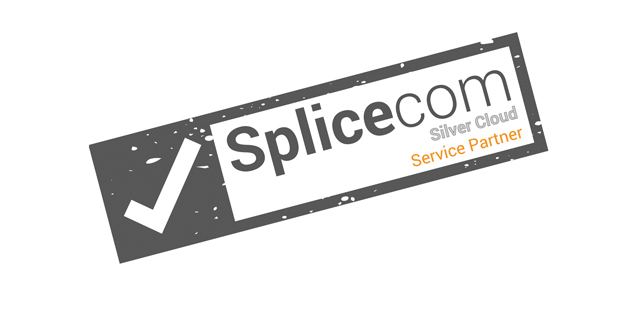 Splicecom has announced the immediate availability of Navigate Pro, a UC client app that delivers the ultimate flexibility in business productivity. 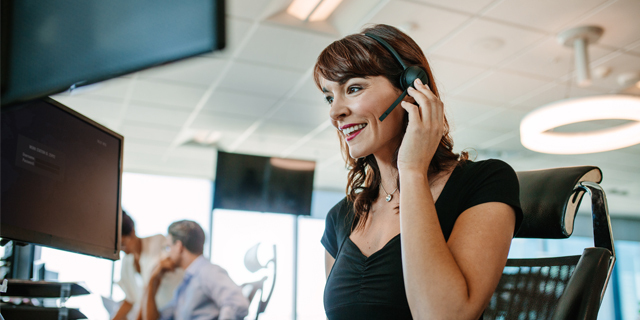 Navigate Pro delivers all the benefits of an advanced UC service, via SelectVoice in the cloud, on premises, or a blend of the two and independent of the end-point device in use. 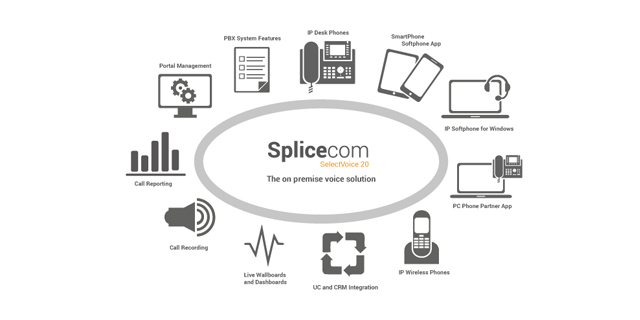 “Navigate Pro can be used as an IP Softphone or Phone Partner app, offering Windows 10 users phone management and control from their desktop, alongside advanced 2-way integration with both Microsoft Skype For Business and Outlook,” says Robin Hayman, Director of Marketing and Product Management at Splicecom. The installed base of Team Collaboration user licences worldwide grew by 300% during 2017. This exceptional growth was down to two things; the way that businesses now want to work, combined with Microsoft’s entry into the market, by bundling Skype for Business with their Office 365 suite. 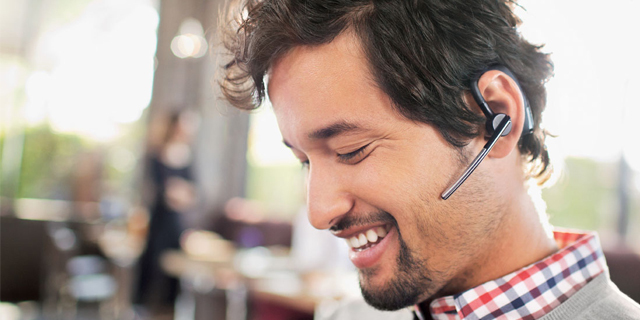 This makes Microsoft the dominant market leader in this ‘hot’ area of Unified Communications. 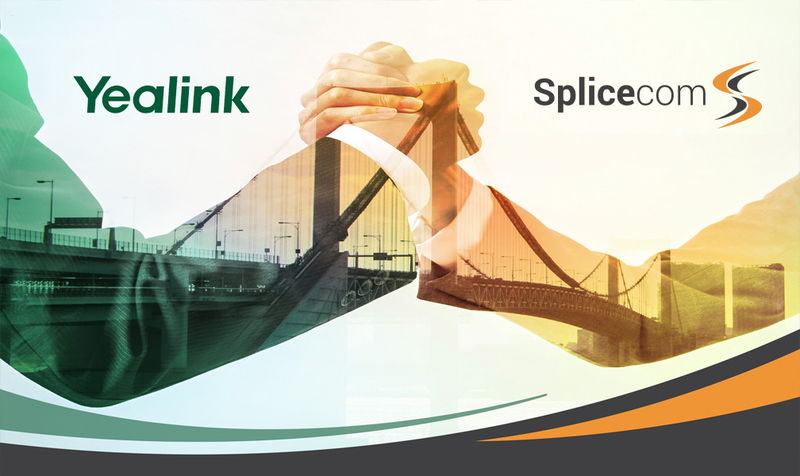 Available free of charge for all SelectVoice users, Navigate Pro running in Phone Partner mode delivers the full range of traditional phone features via the click of a mouse to a broad range of Yealink SIP and Splicecom PCS desk phones – and any existing analogue phones too. 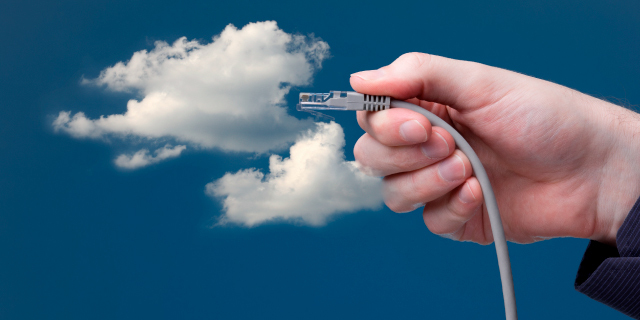 When deployed in a 'hosted/cloud' environment, Navigate Pro Partner can reside on a converged LAN or communicate via separate voice and data networks. And in Softphone mode, Navigate Pro, allows users to dispense with their desktop phones altogether. By using a broad range of Bluetooth or USB headsets in conjunction with a Windows 10 laptop/PC to make and receive phone calls, Navigate Pro becomes the perfect all-in-one business phone solution. Ideal for the infrequent phone user, staff who take a high volume of calls and prefer a headset, enabling a mobile workforce, those working at home, situations where desk-space is at a premium, or those who simply want to save the cost of a desk phone. 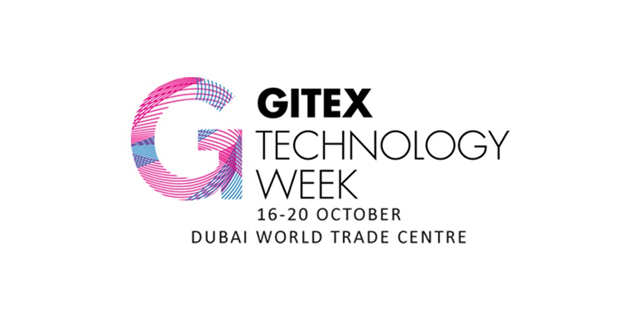 Headset integration includes ‘click to answer’ via the headset and the ability to automatically mute the PC audio path when a call is presented, for example, when watching a training video. Additionally, for those who prefer not to always wear a headset, the ring can be presented to both headset and PC speakers. 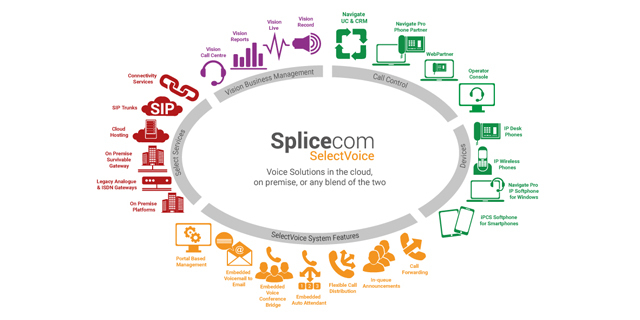 Softphone operation can also be used in conjunction with SelectVoice’s hot desk facility, allowing users to log in and out of their softphone, desk phone or iPCS softphone for smartphones, depending on where, when, or how, they want to work. “We often find that partner mode is preferred to softphone mode when the user doesn’t want to rely on their PC for all communications”, continues Robin Hayman. “In situations where users share a desk phone for shift working, or the employee prefers the ease of use a desk phone provides with its headset, handset and handsfree working. 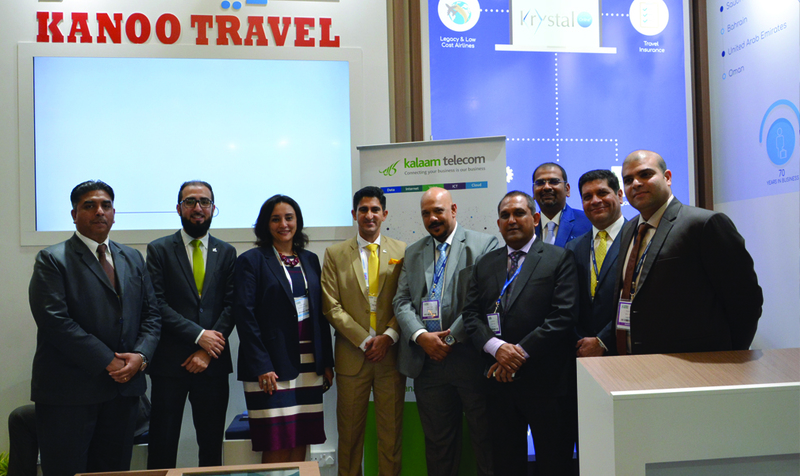 They can simply answer a call by picking up the handset and quickly receive features such as searching and dialling from Outlook contacts via the PC. It's the best of both worlds!” concludes Hayman.